We will present you our SS13 collection. 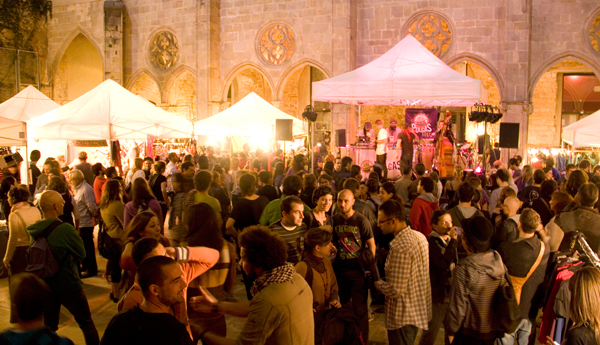 Pulgas Mix Festival Culture in Action, met in 2012 its 10th year of existence, consolidating year after year as one of the most interesting festivals in Barcelona’s cultural scene. Brings together various art forms in one event, with the participation of emerging artists in the areas of Fashion, Music, Visual Arts and Urban & Arts Education. 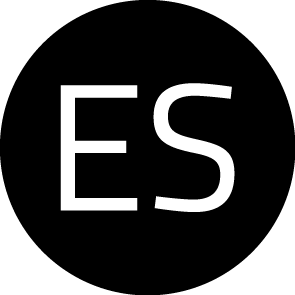 Its main objective is to create a close link between artists and society, establishing a platform for expression and communication with the public, thus promoting creativity and social and cultural values of the city of Barcelona in its many aspects. 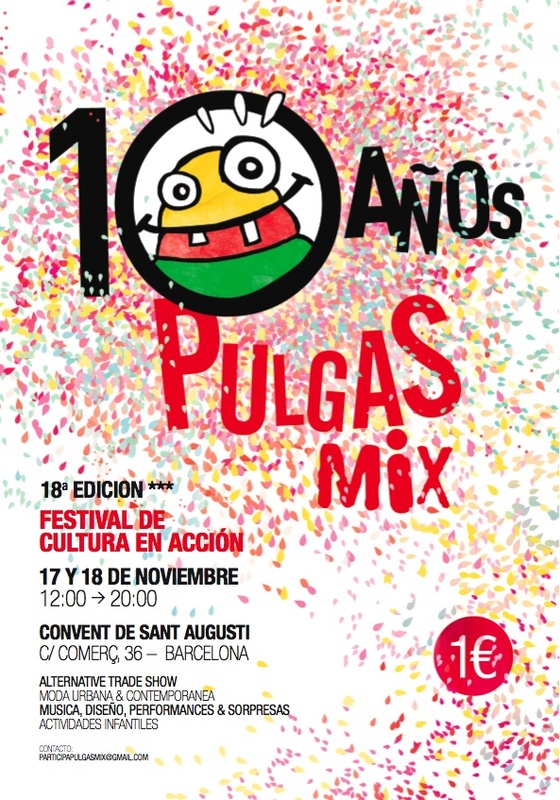 The Pulgas Mix is an event of national reference in the field of young designers, receiving applications for participation of artists from around the spanish territory and the rest of Europe and Latin America, reflecting the creative hotbed that has toll in the city county.